This is Barbara Harris obituary. 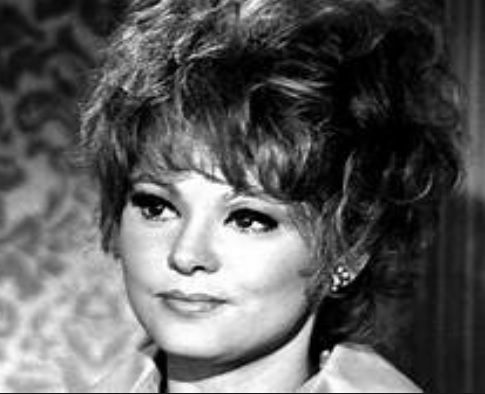 Barbara Harris was a film-actor who starred in movies such as “Freaky Friday” and “Nashville” has died aged 83. Reliable sources said that Harris died of lung cancer while undergoing treatment in Scottsdale, Arizona. In the 1960s, Harris was one of the actors in Broadway. In recognition of Harris’s hard work and achievements, she won the Tony award for the film “Apple Tree.” This film was directed by Mike Nichols.